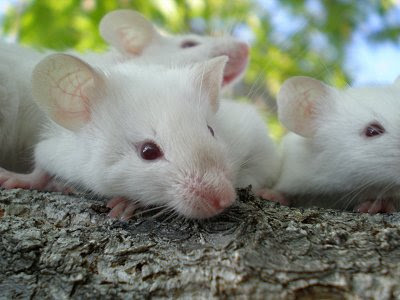 These little furry creatures are an unwanted and unwelcome animal that comes with running a ranch or farm. 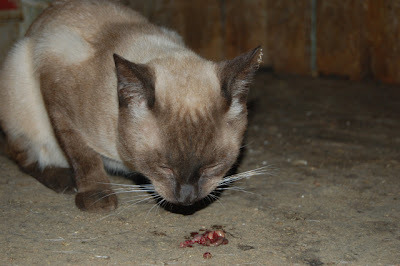 Mice have made their appearance in more than one of our barns but, that is why we have the cats. The cats job is to keep the mice under control. They do a decent job at it. I had a picture of one of our cats eating a mouse but, I can't find it right now . . . oh well, not much more to say about mice. UPDATE: My daughter found the picture of the cat eating the mouse! Kind of nasty but, that's life on the ranch! !